Your special day and your time to shine!!! You deserve nothing but the best- make it memorable and wow your friends and family with personalized dance choreography for you and your court by a Love To Dance Studio Dance Pro! Your special day can be a truly magical event with the right instruction! Private lessons are ideal for learning choreography for your special Wedding dance, Quinceañera, or special event, and can be offered in a variety of ballroom and Latin dances. 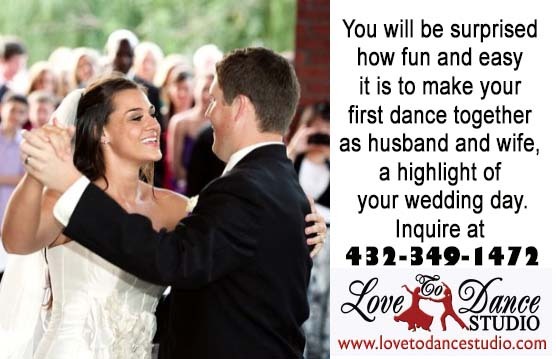 Love To Dance’s professional dance instructors have vast experience in choreographing dance presentations and can choreograph any style of dance to any type of music! Don't wait until the last minute and book personalized dance instruction today! Give yourself ample time to learn the choreography and practice, so that you can enjoy your big day stress free! Please note: The rates may vary depending on the number or dances taught, the size of your court, the number or lessons booked, and availability. For more info, contact us at 432-349-1472. For those interested in viewing some of our previous choreographies, go to the studio YouTube channels Love To Dance Studio channel 1 and Love To Dance Studio channel 2. 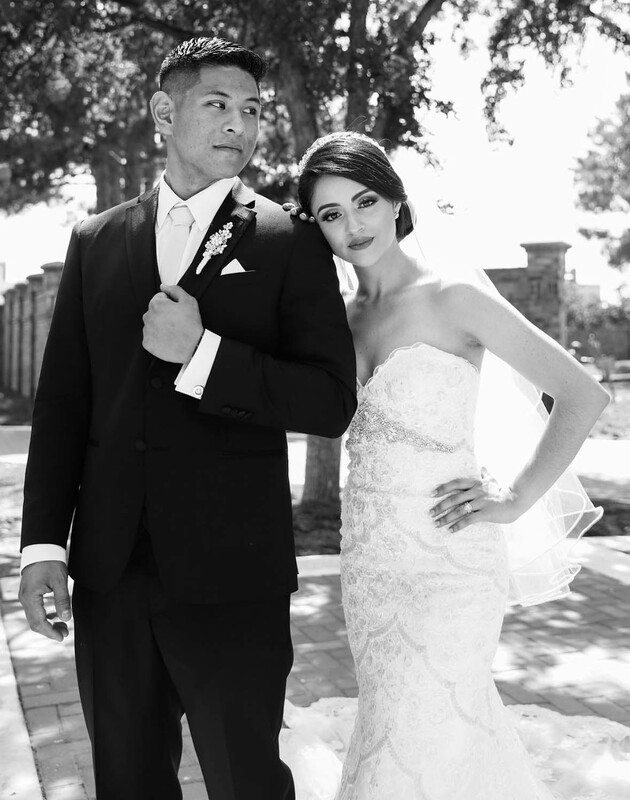 ►"Thank you so much Ronnie-Ray Reynosa at Love to Dance Studio for all the time and effort you put into making our special day that much more special! " ►"We are beyond thankful for you two Ronnie-Ray Reynosa. Words are not enough to describe how appreciative we are. Y’all are definitely the best at what y’all do! " ►"Thank you Ray and Ronnie, You two are the best instructors! " ► "I want to take the time to say Thank you to everyone that made Taiziana's day amazing! Special Thanks to Amanda and Aaron for a beautiful blessing! Mes Lab always do an amazing job on decorations it was beautiful and perfect! Creacion Visual for video and photography! Cynthia Sparks for the cake, we had many people wondering who made the cake and we received many calls wanting her number! Love to Dance Studio for the Choreography on all 3 dances! Ronnie-Ray Reynosa are amazing I take them the songs and they make my vision even more than I could ever ask for and to Artistic DJ Manuel Balderas he is the only one I trust for the music! Thank you to all family and friends that joined us on her day and made it even better! Also want to appreciate and thank the court and their parents for all the hard work we all did to make her dance special!"